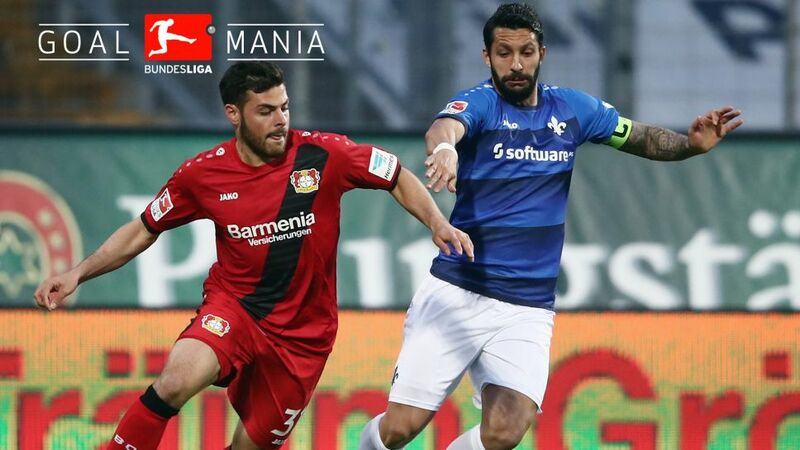 Kevin Volland caught the eye once again in Bayer Leverkusen's comfortable 2-0 win at Darmstadt on Matchday 27. Click here to sign Kevin Volland for your Official Fantasy Bundesliga team! The Germany international produced a typically bustling performance leading the line, linking up expertly with Julian Brandt and Kai Havertz to ensure that Leverkusen picked up a first win of Tayfun Korkut's reign. Volland picked up an assist when setting up Brandt's first-half opener.The 24-year-old then scored himself in the 56th minute.Volland made more fast runs (84) than any other Leverkusen player.